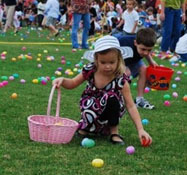 Click the link below for more information about our airport. In early 1940 General “Hap” Arnold, Commander of the Army Air Corps made a verbal agreement with Mr. Oliver L. Parks, President of Parks Air College, East St. Louis, Illinois, to build facilities and organize staff to train pilots in primary flying requirements. This agreement, later consummated with a thirty day contract, with an escape clause for the Government, was an example of the trust Mr. Parks and a number of other civilian leaders had in General Arnold who desperately needed their help to fulfill President Roosevelt’s declaration to produce 50,000 airplanes a year to oppose the ever-threatening German Luftwaffe. During June 1940 the Mississippi Institute of Aeronautics, Inc. (MIA) purchased from the Whaley, McMillan and Cothern families land totaling approximately 220 acres of primarily cotton fields south of Madison Station along what is now Old Canton Road to build an airfield and supporting facilities. They awarded the grading contract to Mr. Charlie Weaver, and the building and construction contract to W. J. McGee and Son and W. G. Wetmore all of Jackson, MS. The outer structure of the first hangar was completed by mid-August and by the end of November the other two hangars were nearing completion. 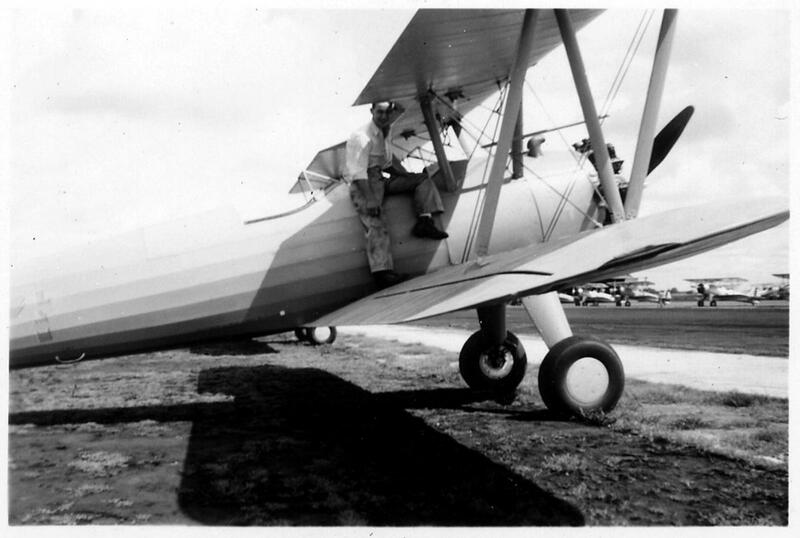 The first ten aircraft, Boeing PT-17 “Kaydet”, commonly called Stearmans, arrived on 1 September 1940 with three more soon following. On 14 September Class 41-C began with thirty-two cadets receiving their initial rides in an Army airplane by sundown. 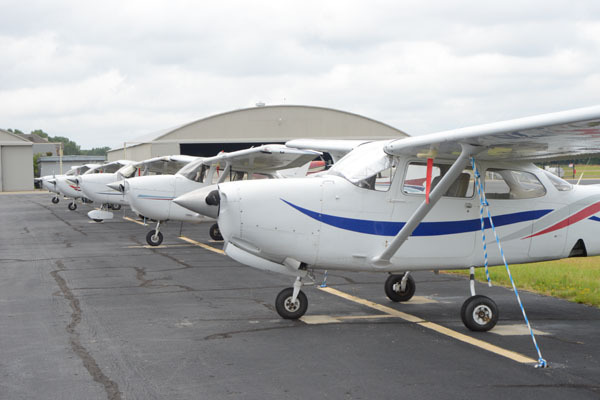 This was the beginning of what culminated with over 3000 cadets receiving their five weeks of air and ground instruction in primary flight training. 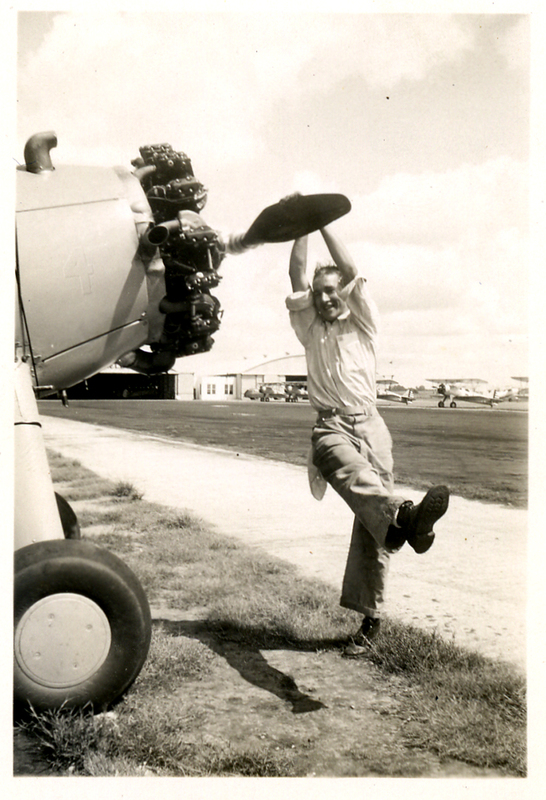 The beginning MIA staff included Mr. L. M. “Frenchie” Jacob, a Parks Air College graduate and Civilian Aviation Authority certified aircraft mechanic, who resides in the Jackson area and later was the founder of Jacob Aircraft. He said they made 35 cents an hour and had no benefits. 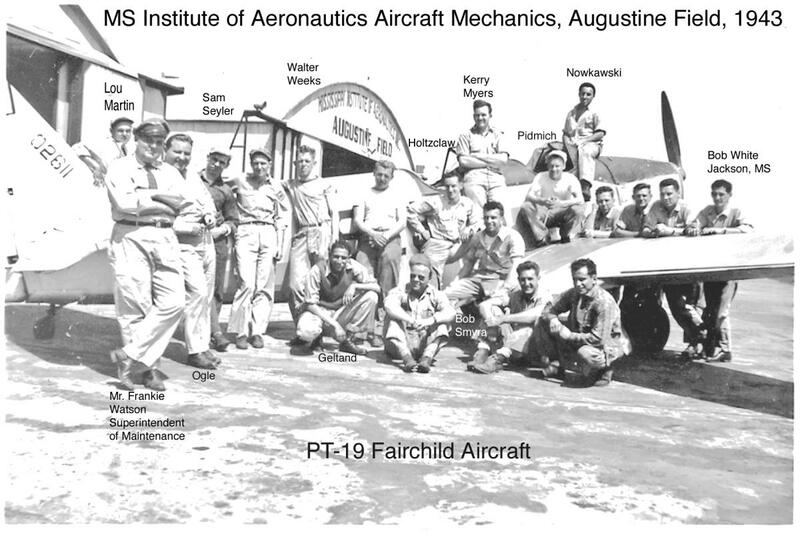 Mr. Jim White, a graduate of Parks Air College and resident of Jackson, joined the aircraft mechanic staff in October 1941. 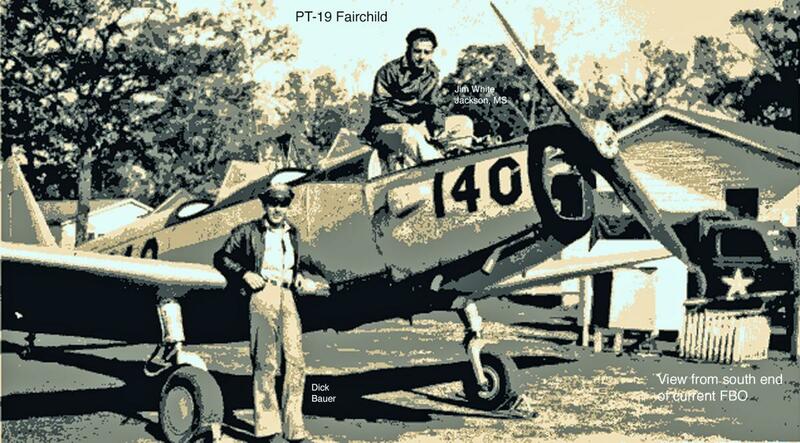 He provided a number of photographs of himself and his fellow mechanics with PT-17’s and PT-19 Fairchilds, a single wing aircraft which began to arrive in November 1943. Mr. White recalls eating meals in the mess hall for twenty cents a meal. Mr. Walter Weeks, a Madison resident, was employed by MIA as an aircraft mechanic during this period as was the late Mr. Sam Seyler. Mr. Jim Pittman, another Madison resident, was a graduate of Class 42A. Elizabeth McKay, a resident of Jackson, MS was a parachute rigger who packed and inspected all the parachutes used by the cadet and instructor pilots. 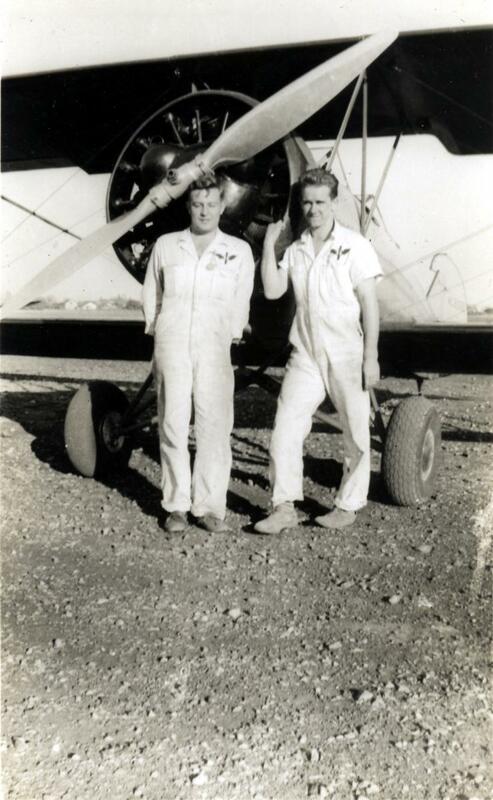 The level of proficiency these mechanics achieved was demonstrated when Mr. White and Mr. Holzclaw removed the propeller and engine of a PT-13 Stearman then replaced them with new ones while being timed by a team of Army observers. Mr. Weeks indicated the mechanic who performed maintenance or repairs on an airplane had to ride in the first flight the aircraft made after the work was completed. He said the pilot would sometimes pretend he was going to parachute to the ground and leave the mechanic to fly the plane back to the airport. According to Mr. White there were approximately eighty-five aircraft at Madison during the peak of training. When classes overlapped there were as many as 240 cadets in training at the same time. 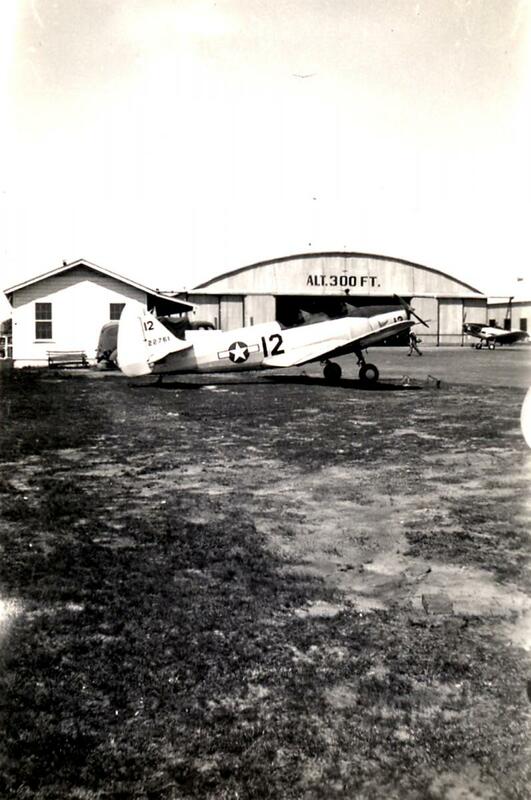 Auxiliary airfields were leased to augment the main airfield at Madison. A-1 Ratliff airfield was located just north of Gluckstadt, A-2 Lee airfield was located west of Canton while A-3 Sutherland was situated east of Highway 43. These were grass fields used by the students to practice landings and takeoffs. As one might expect some students were not destined to be pilots. Cadet Pin W. Crawford was riding with his instructor, Mr. Richard Emmert. Cadet Crawford was having trouble blending his elevators properly, and was continually gaining altitude over the specified limit. After warning the cadet to maintain an altitude of 500 feet for a number of times, Mr. Emmert pushed the stick forward with quite some force. 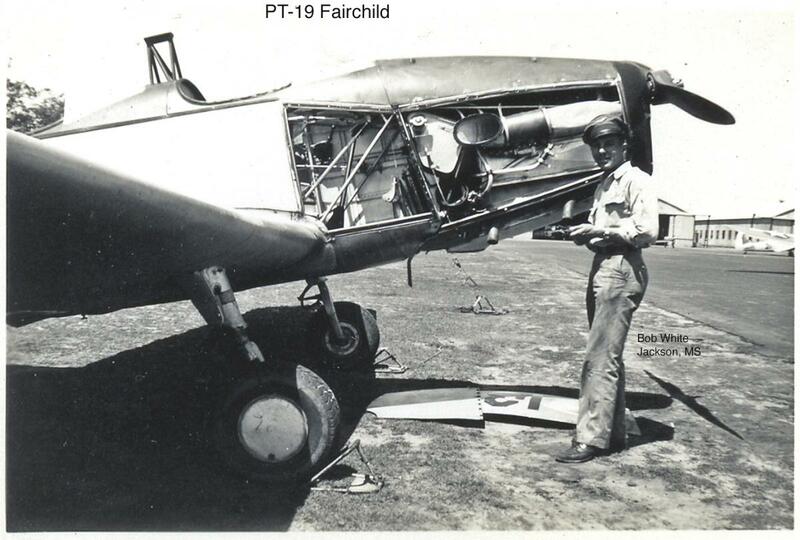 Cadet Crawford had forgotten to secure his safety belt so he exited the aircraft, but his parachute pack caught on the tail section brace wires and kept the cadet from falling off. The cadet lay very still and didn’t attempt to hold on at all. Mr. Emmert thought the cadet had been knocked unconscious or had died from heart failure and returned to the field and attempted to land. The weight distribution of the airplane made it very hard to maneuver, and it was necessary for the instructor to fly around the traffic pattern and make another approach. Using power, he landed safely. Upon checking the pulse and blood pressure of the student, he was found to be absolutely normal. Captain Humbright had the opportunity to ride with Cadet Crawford a few days later and indicated he will make the Air Forces a good mechanic. The airport has been privy to a number of names over the years. As one would expect it was initially called, unofficially, Madison Field. In February 1941 the military officially named it Robins Field in honor of General Augustine Warner Robins, who oversaw and organized the logistics portion of the air arm just as the country began its massive expansion for World War II with a ceremony in June 1941. However, in the fall of 1941 the Robins name was acquiesced to a large airfield in Welleston, Ga, the forerunner of today’s Robins Air Force Base. 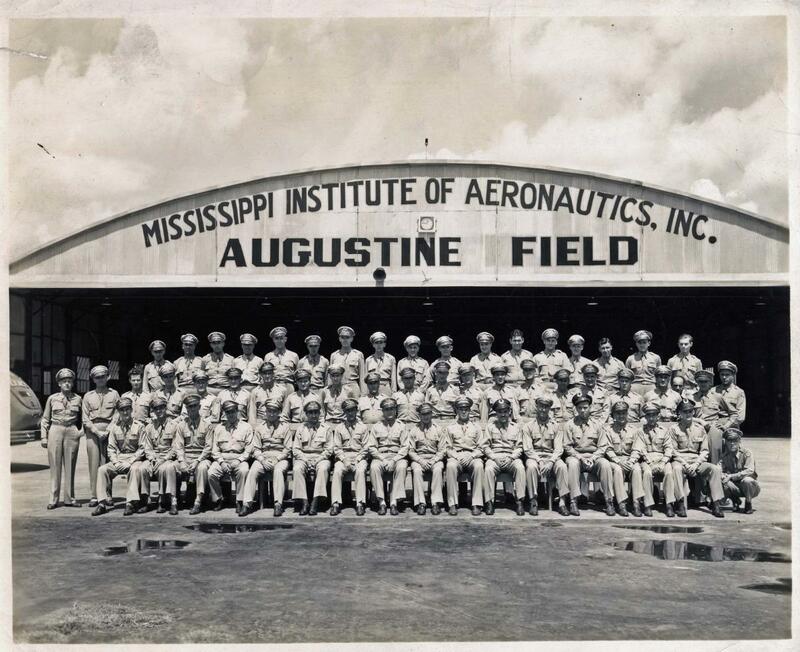 The Madison airfield subserviently took the General’s given name, and was renamed Augustine Field. 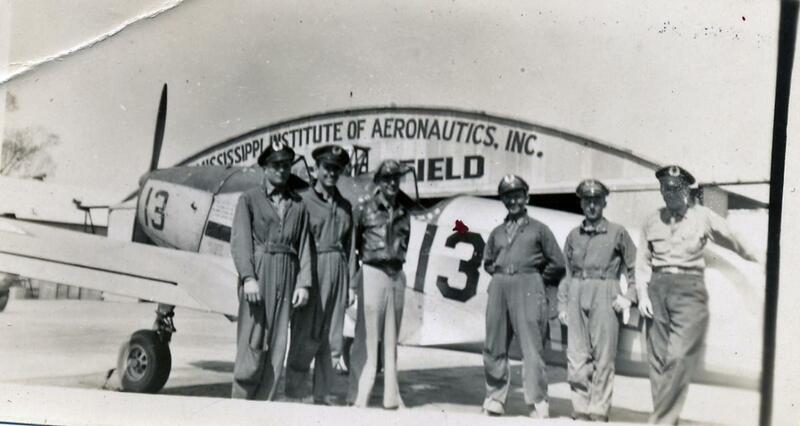 In 1953 the Madison city council renamed the field in honor of Mr. Bruce Campbell of Jackson, MS, in recognition of his contributions to aviation in Mississippi, who was killed in an aircraft accident in the line of duty with the Civil Aeronautics Administration. While the airport served a national need in support of World War II it remains a significant and positive asset in the Madison community. 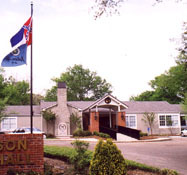 Approximately twenty-five acres west of Old Canton Road were sold to The Old Men’s Home, Inc., in December 1946 to begin replacing the Jackson facility that had burned in January 1946. This worthy service is still in operation on the same property today known as The Home Place efficiently operated by Mrs. Lucille Nichols and her staff. A number of the former training facilities are still on the grounds. 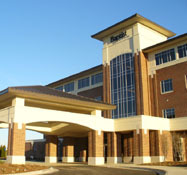 The airport property was deeded to Madison in 1948 with the stipulation that it be used for public aviation. The three World War II hangars, which dominate the airfield, have been nominated for placement on the National Register of Historic Places. It is anticipated the hangars and the airport will continue to be an integral participant in the vibrant development of Madison.